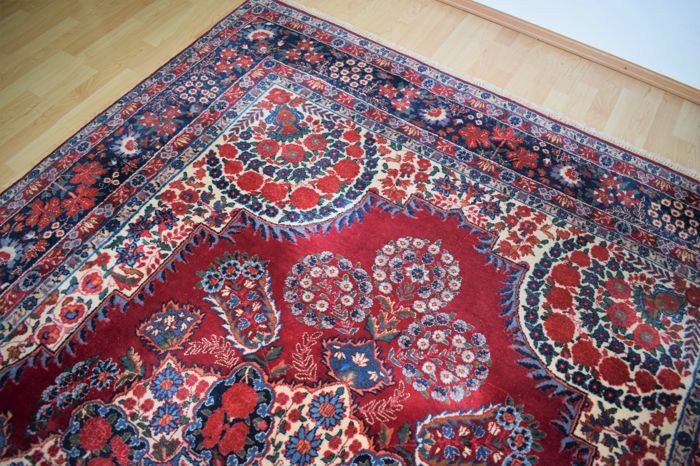 This is a beautiful Mashad carpet: The Mashad carpet is one of the more-desired Persian carpets. 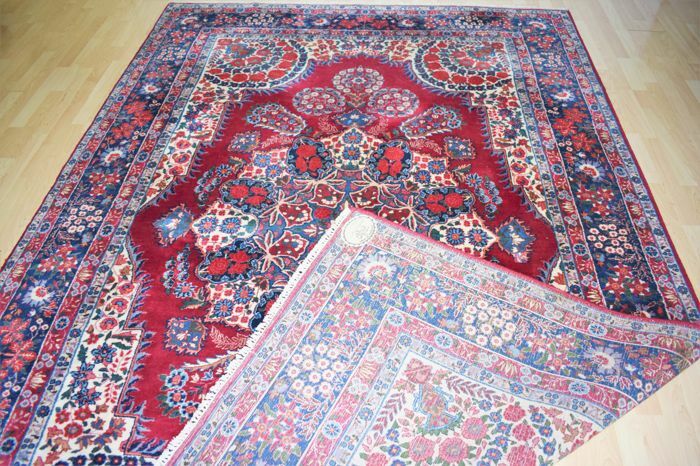 This product is decorated with a wonderful design, inspired by the surroundings of its origin and is available in a wide range of patterns. 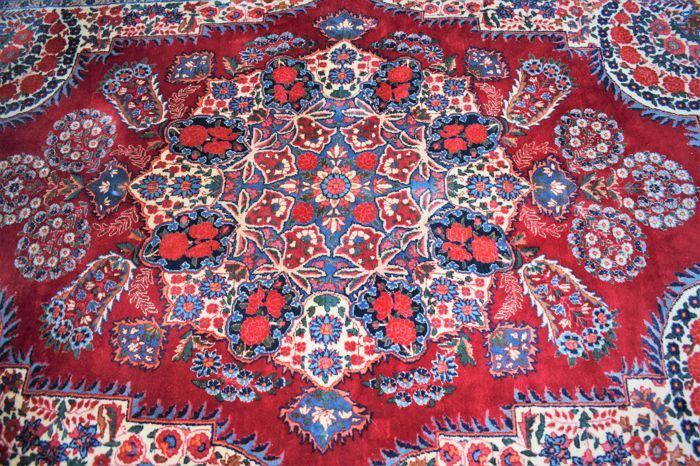 The wool is considered to be the best in Persia, as the wool comes from sheep that graze in the mountains, which makes the wool greasy and glossy. 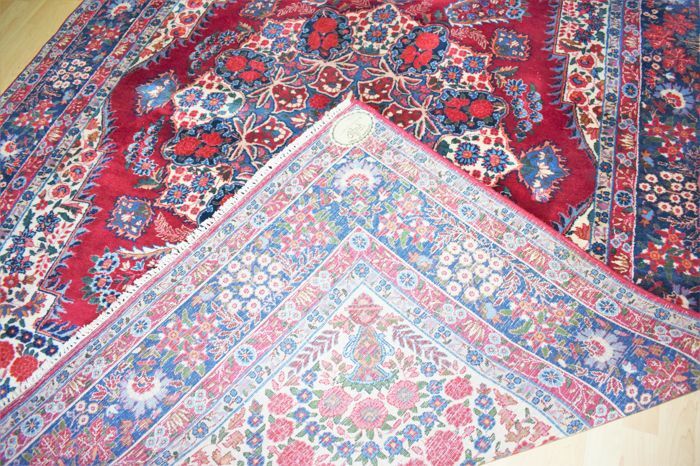 These magnificent carpets are often collector's items among Persian carpets. 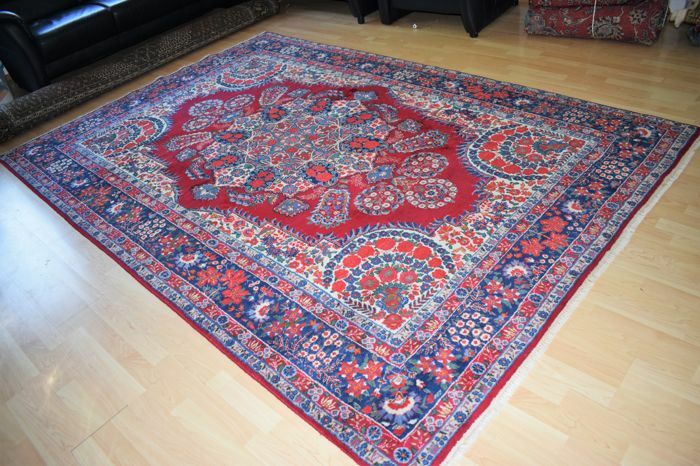 Remark: 100% natural colours - much more beautiful in reality than in the photos. 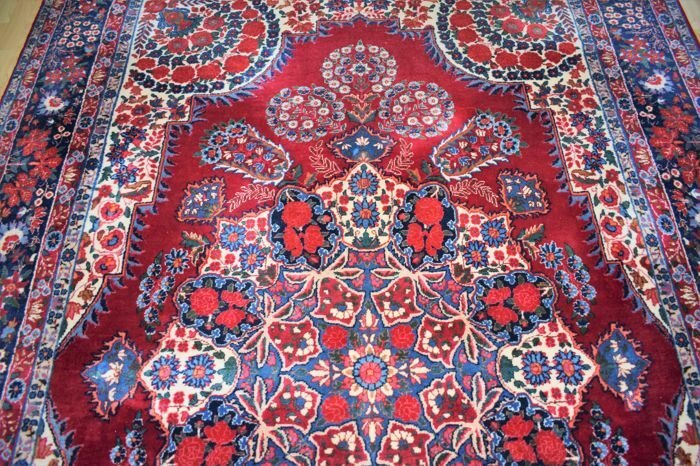 This carpet needs to be seen up close. 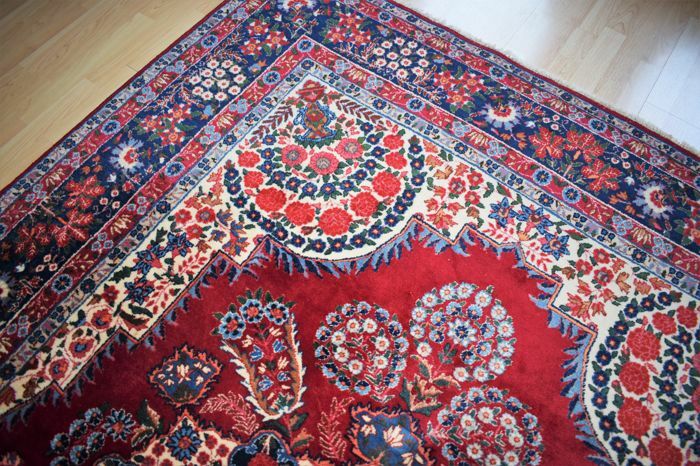 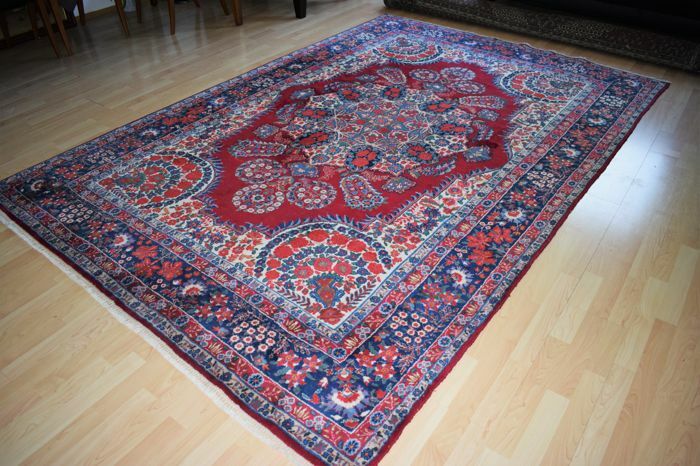 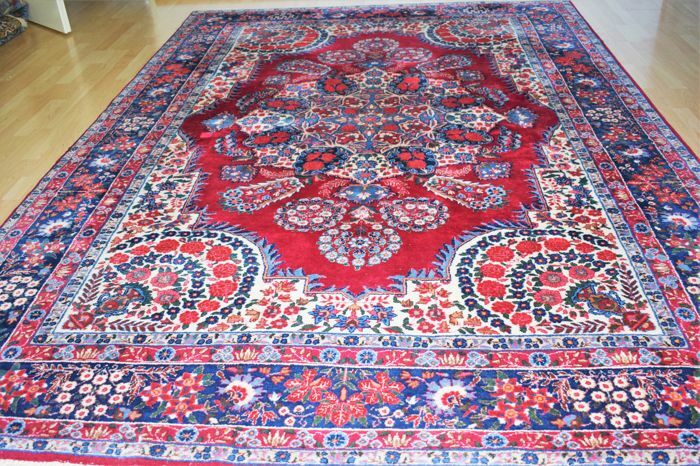 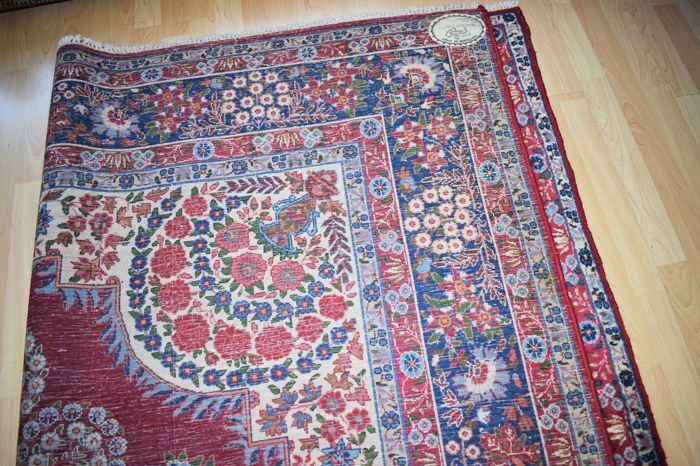 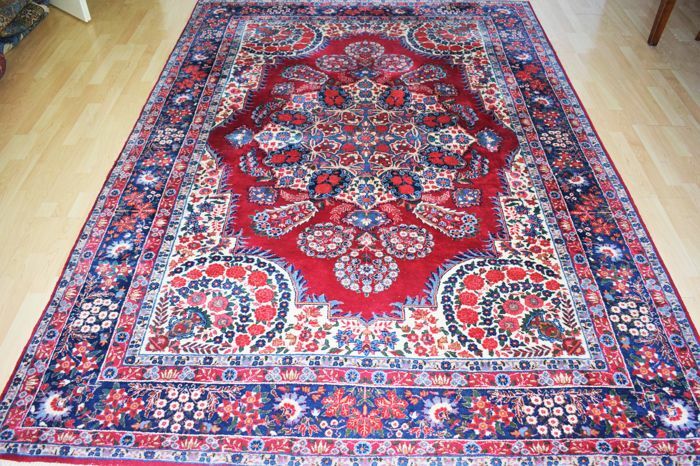 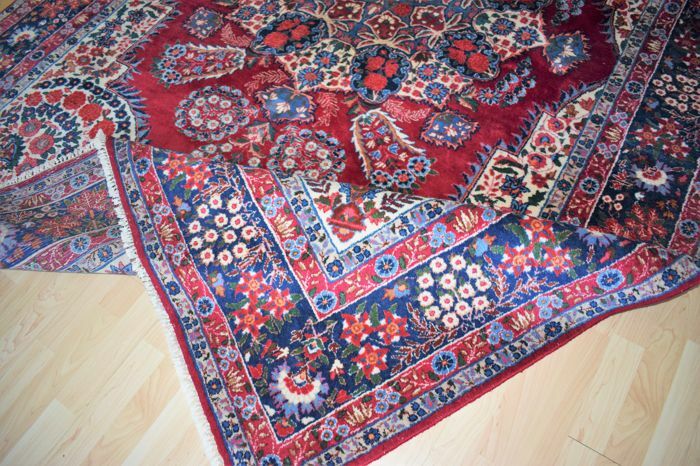 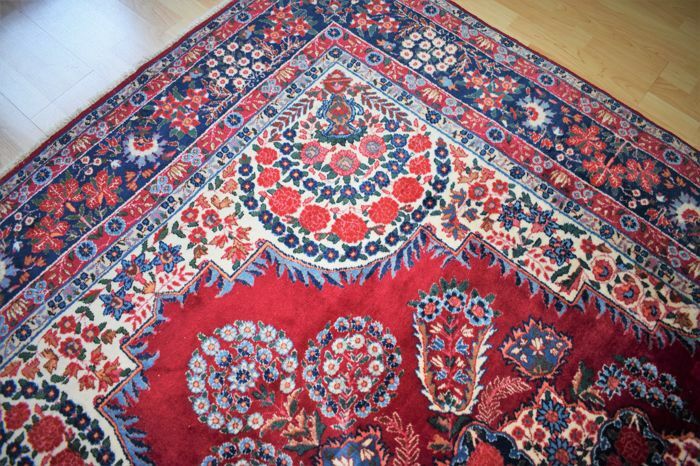 This rug was exported from Iran before 1 January 2015. 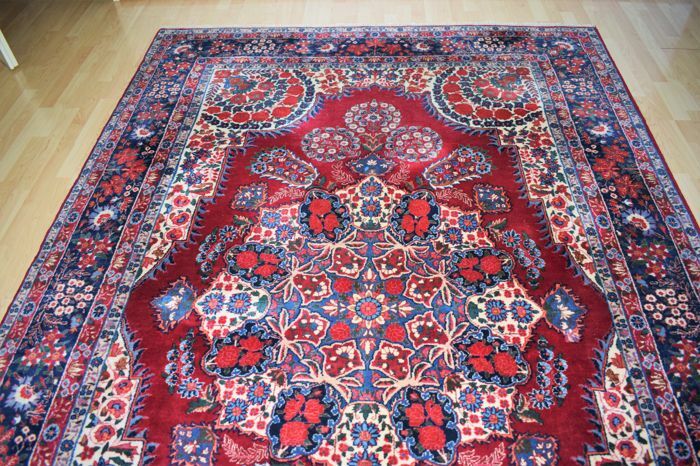 This rug was imported from Iran before 01-01-2015.
op foto's niet te zien ook niet in de beschrijving te lezen . 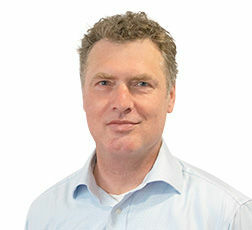 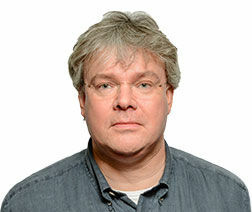 Fotoshop?